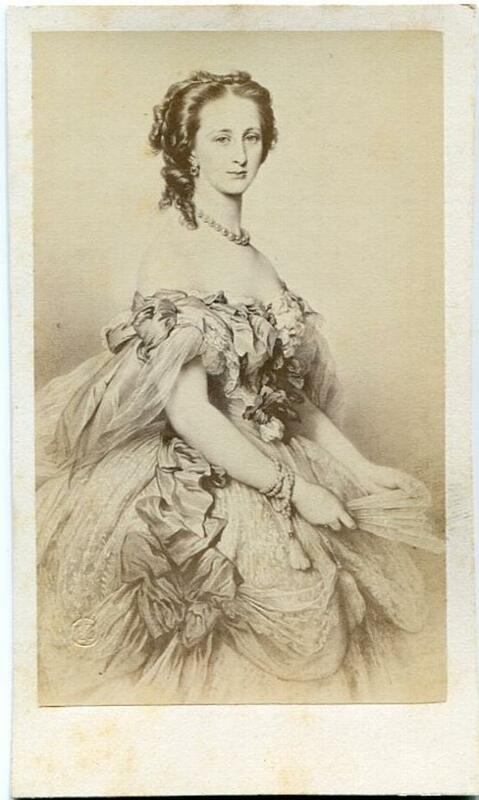 1860s CDV photo, of Grand Duchess Alexandra Iosifovna of Russia (1830 - 1911), wife of Grand Duke Konstantin Nikolayevich of Russia. 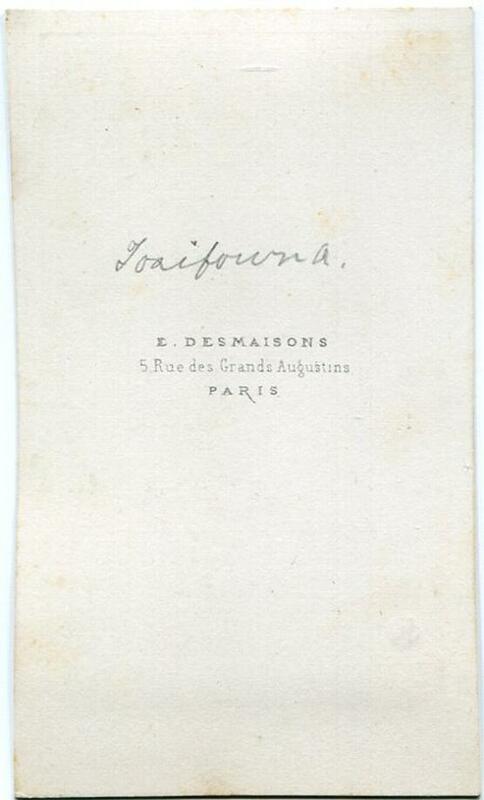 (ID'd on reverse in pencil). * SIZE : 2 3/8 x 4 inches. 1860-s Imperial Russia - Grand Duchess Alexandra Iosifovna , wife of Grand Duke Constantine Nikolaevich. Genuine vintage CDV, The photo measures 2 1/2" by 4", and is in excellent condition. The photographer is Desmaison in Paris.